The quality of water that you drink is something that you can’t compromise with if you want to lead a healthy life. So, it is very important that you always drink clean and germ-free water. Borewell water, underground water, and even the supplied water are not safe for consumption unless you filter it before-hand. No doubt the supplied water passes through a different purification process before reaching your home but, still, it can have some impurities present in it. To ensure that you drink clean water, it is important that the contaminants get removed before consumption. This is the reason why you need an RO water purifier. But, the question is which water purifier to opt for? 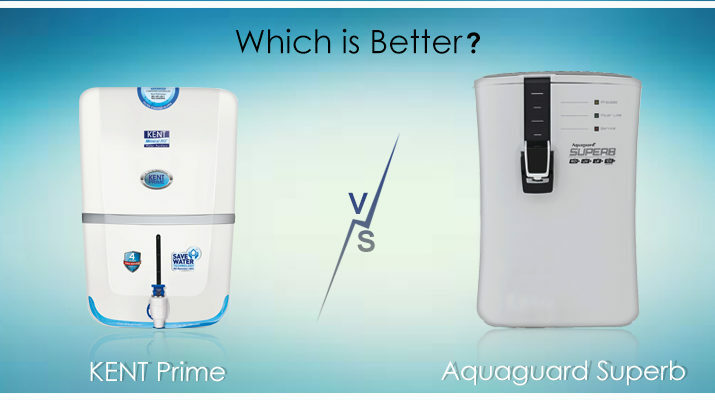 There are different water purifiers available in the market but, we will compare Aquaguard Superb and KENT Prime. At first, we will explore some of the factors to be considered before purchasing any water purifier. 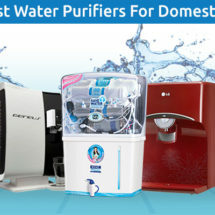 Talking about water purifier, you would find that the market is flooded with different brands and models. But, before you buy any model, it is very important that you check certain factors to ensure that you buy the right product. 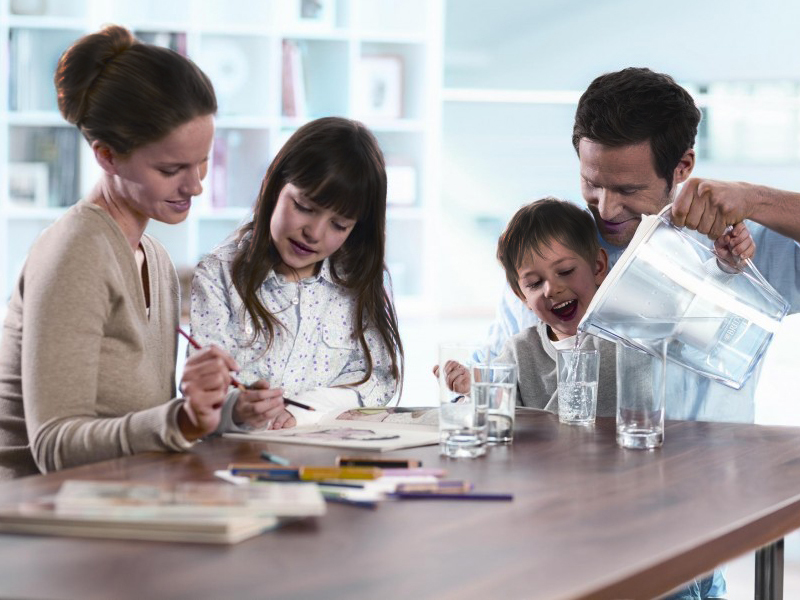 Here are some of the important parameters that you need to consider when looking for an RO water purifier. Before installing a water purifier, check the water quality that you receive because depending only on the quality of water, you would be able to choose the right water purifier. Water quality also includes the TDS and hardness level in the water. If the water contains high TDS, you can consider using RO water purifier and if the TDS is under the permissible limit, you can use UV or UF water purifier. 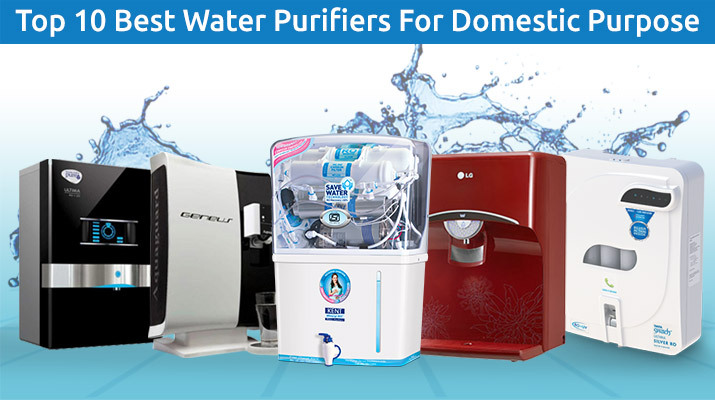 These purifiers can help in removing all the impurities present in water and make it suitable for consumption. The next thing that you need to look when buying a water purifier is the purification technology. 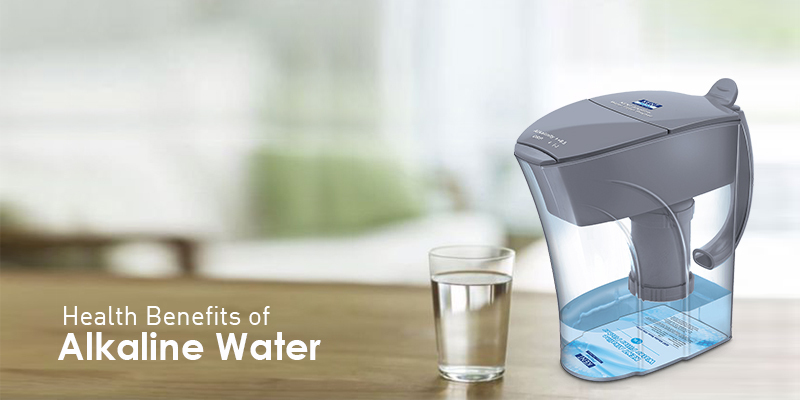 Every water purifier comes with some mechanism to filter out the contaminants from water. 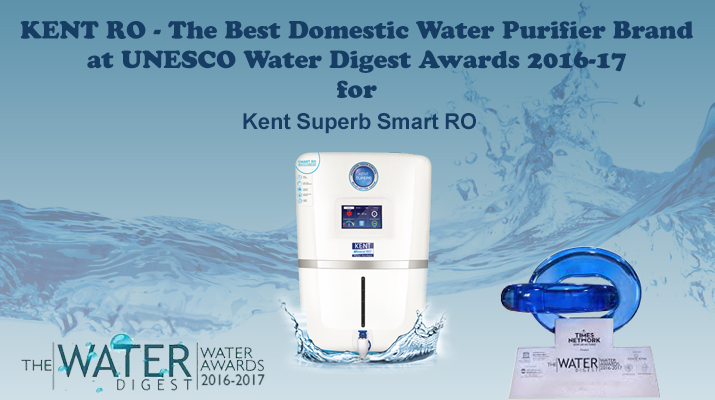 The RO purifier uses a semi-permeable membrane to eradicate Hardness, Metals, ions, molecules and even the larger particles from the water. 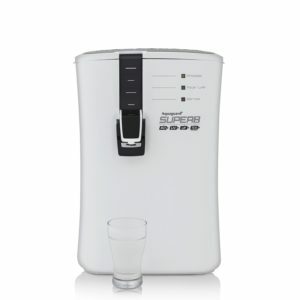 Water purifier also comes with UV technology that kills germs/micro-organisms present in the water. Purification technology also includes Ultrafiltration process that uses Hydrostatic pressure against a semipermeable membrane to filter out bacteria and viruses from water. It is very important that you check the number of purification stages before you purchase any water purifier. This is another important factor that you need to consider when buying a water purifier. Analyse the approximate requirement of water per day as this will give you a fair idea about what kind of water purifier you need to purchase and what should be the storage capacity. 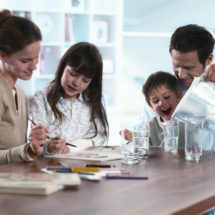 So, always consider the size of your family and the output of the water purifier before finally selecting any water purifier. KENT Prime is an advanced RO water purifier that uses multi-stage purification process to remove different types of impurities and make water fit for consumption. 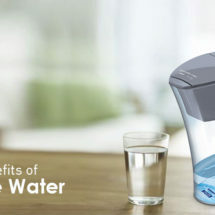 The water purifier runs on RO filtration process, where the reverse osmosis membrane having the pore size of 0.0001 microns works towards removing all the dissolved impurities such as salts, heavy metals and other harmful pathogens making it germ-free. 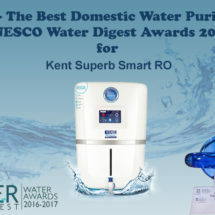 The water purifier also comes with a patented Mineral RO technology and TDS Controller which retains the essential minerals in the purified water. It is equipped with an all-new save water technology that reduces wastage of water. It is due to the addition of this technology, KENT Prime can recover more than 50% of water as purified water. The rejected water can be stored in a separate tank and utilize it for different purposes such as mopping and washing vehicles. Aquaguard Superb, an RO water purifier from Eureka Forbes, comes with an advanced technology that removes impurities and makes water safe for consumption. The purifier is also equipped with RO, UV and UF technology along with a TDS regulator. RO membrane removes dissolved impurities such as salts, heavy metals, chemical and physical impurities from water. It also plays an important role in reducing hardness in water. UV technology present in the water purifier removes microorganisms from water to prevent water-borne diseases. The water purifier can also store 6.5 liters of purified water. The feature ensures that you get a supply of clean drinking water even in the absence of electricity. Aquaguard Superb also has a great design which adds aesthetic appeal to your kitchen. 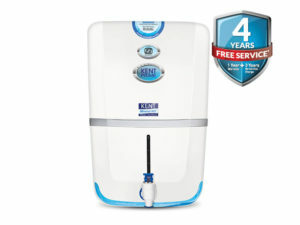 KENT Prime has a high storage capacity of 9 litres as compared to 6.5 litres of Aquaguard Superb.